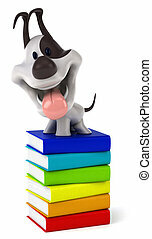 Dog and books. 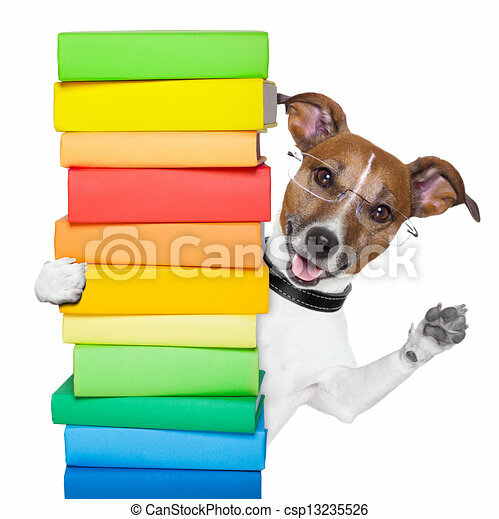 Dog behind a tall stack of books. 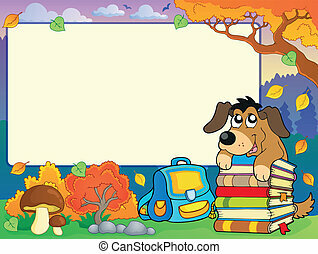 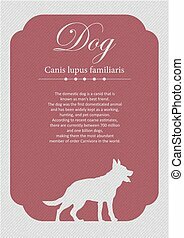 Autumn frame with dog and books - eps10 vector illustration. 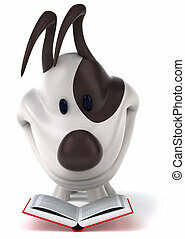 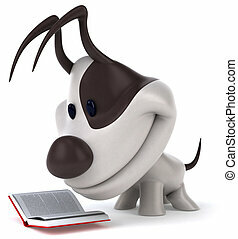 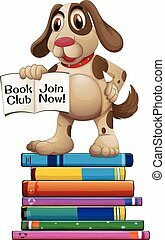 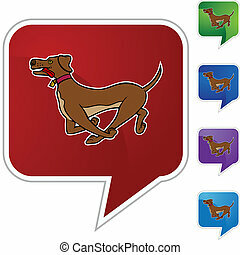 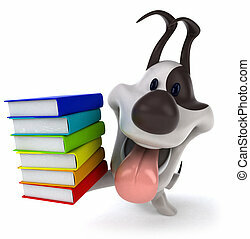 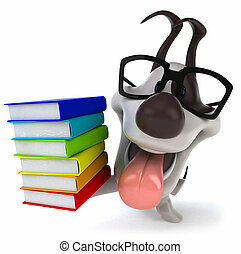 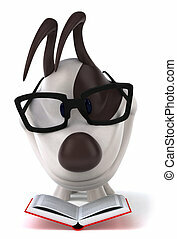 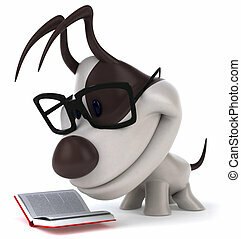 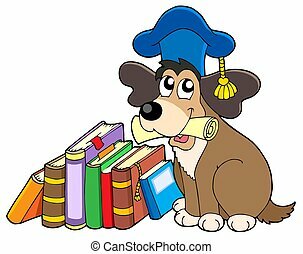 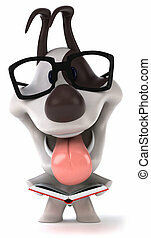 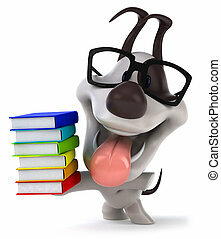 Dog teacher with books - isolated illustration.